Food journaling was just the beginning. You know now what’ve you been eating and now it’s time to see what your food is made of. One of the fastest ways to see is by looking at the nutrition facts label on your food. After reading it, you can start to see what you should replace, cut out completely, and even things you need to add to your diet. 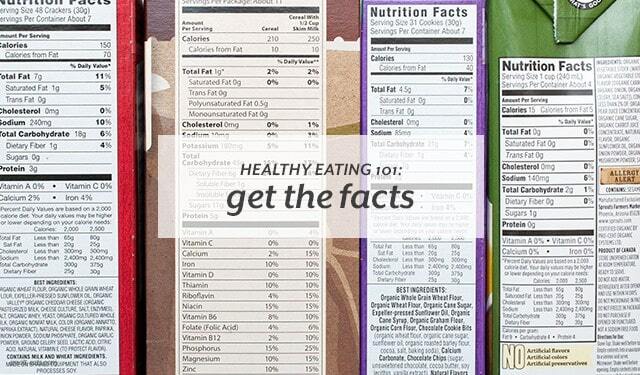 Nutrition facts labels can be a little confusing or overwhelming if you don’t know what every line really means. 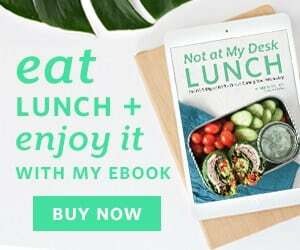 Grab a packaged food you eat all of the time–your favorite cereal, nutrition bar, or snack–and follow along with this post to get a better of idea of what you’re eating.